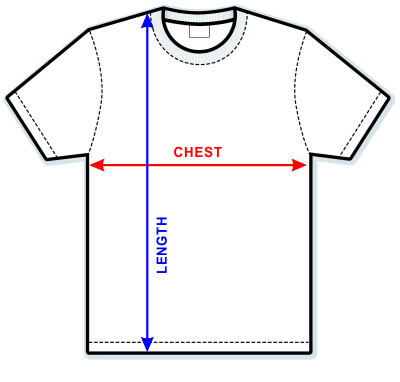 NOTE: This t-shirt stretch up more than 11.81 inches EXTRA. If you normally wear L we recommed you to pick a size S, if you normally wear a size XL we recommend you to pick a size M.
Picture by the beautiful @alicenevermind! Do not let yourself sink. Always go afloat, startle, raise yourself ... this is the philosophy that we follow when creating this Batgirl t-shirt, that's why the Batgirl emblem is made of embossed rubber. It is strong, resistant and beautiful.